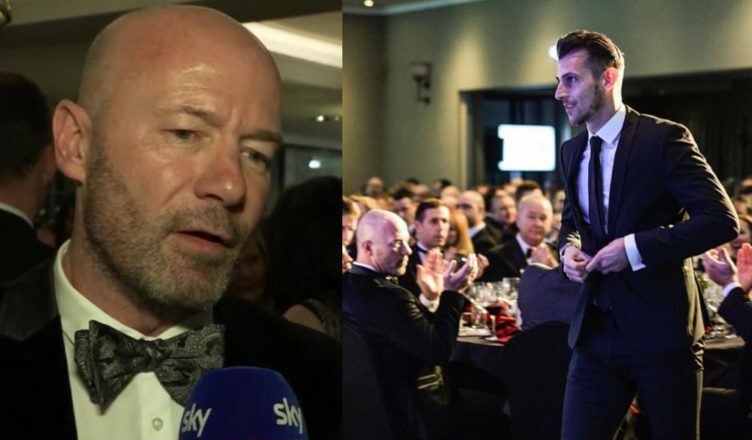 Alan Shearer sends brilliant message to Martin Dubravka…just moments after he lands huge award – NUFC blog – Newcastle United blog – NUFC Fixtures, News and Forum. 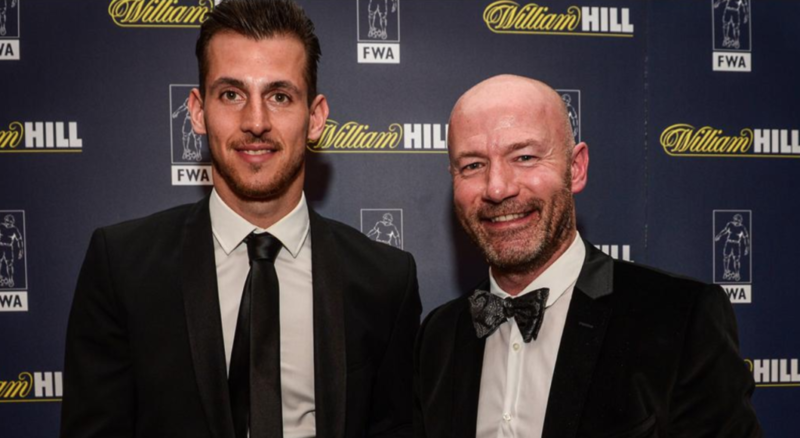 Alan Shearer has praised the ‘superb’ Martin Dubravka after the Newcastle stopper was crowned the North East’s Player of the Year for 2018 – praising his character and insisting that he’s been a ‘fantastic buy’ for the club. The Slovakian has made two mistakes in our last two games – letting Son’s shot slip past him at Spurs and failing to claim a cross in the dying moments at Wolves last week – however Shearer sees past all of that; and rightly so. “He’s had a tough time in the last couple of games with the mistake at Wolves and the mistake at Wembley but in general I think he’s been a fantastic buy, when you look at the fees that have been paid for some players. “His handling, for the most part, has been superb. If he can get over the mistakes that have happened in the last few games then great but in the main I think he’s been a superb buy. “He seems to be a very good character, not afraid to make a couple of mistakes – as all good players do. The award itself is a huge reminder of just how impressed people have been following his first season at St James’ Park, but Shearer’s praise will give him another much needed confidence boost. He may have cost us a few points in our last two games, but he’s saved us far more over the last 12 months, and I have complete faith in him to bounce back – starting with Saturday’s game against Huddersfield. Worrying new details emerge on Diame’s future as NUFC run huge risk of losing him for free..
Well deserved and has been stand out player in the North East, just hope he doesn’t drop the award right at the end of the night though 😂😂 jokes aside, superb goalkeeper..